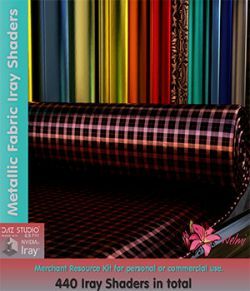 50 Glitter Fabric Iray Shaders. 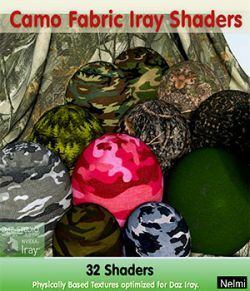 This is a versatile set of shaders that can be used on any surface ranging from fabric to skin. 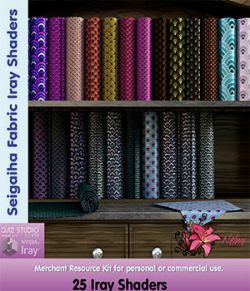 There are two types of shaders in this set: Fabric based and without fabric. 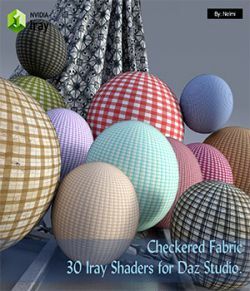 The first shader can be used on any surface that requires fabric, ranging from clothes to furniture. 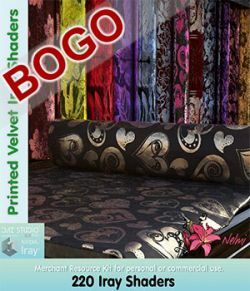 The second shader (without fabric) can be used on skin, lips, nails or any other surface. They give a beautiful shimmer effect when rendered without being overpowering. 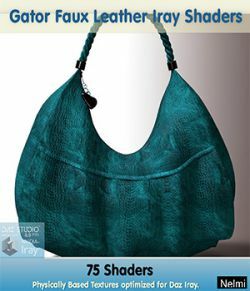 These shaders come in different two-toned colors and have been individually crafted with high quality textures and texture maps. These are not simply colour changes. 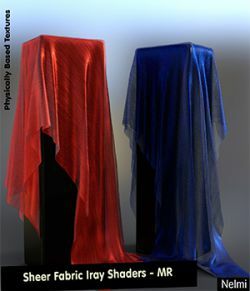 Each shader has it's own texture maps (Albedo; Bump;Glossiness and Normal). 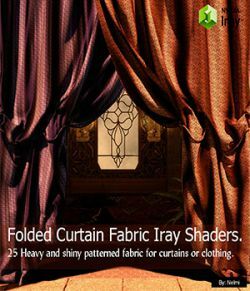 The shaders utilize detailed normal maps to add details to the fabrics. 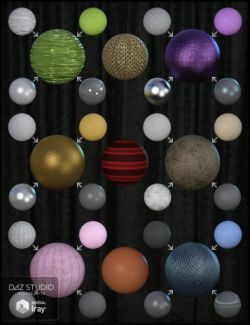 Load any material surface that you would like to have the shader applied to. Then select the preset from the folder and apply. Remember that one shader uses a fabric base and the other shader is without fabric. 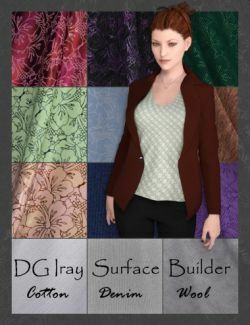 This is not a merchant Resource BUT you are welcome to use 5 presets for creating your own products. Please credit this product if you use some of the presets with a link when used in your commercial products. 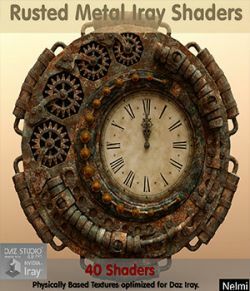 Promos were rendered in Daz 4.10 Pro Iray.